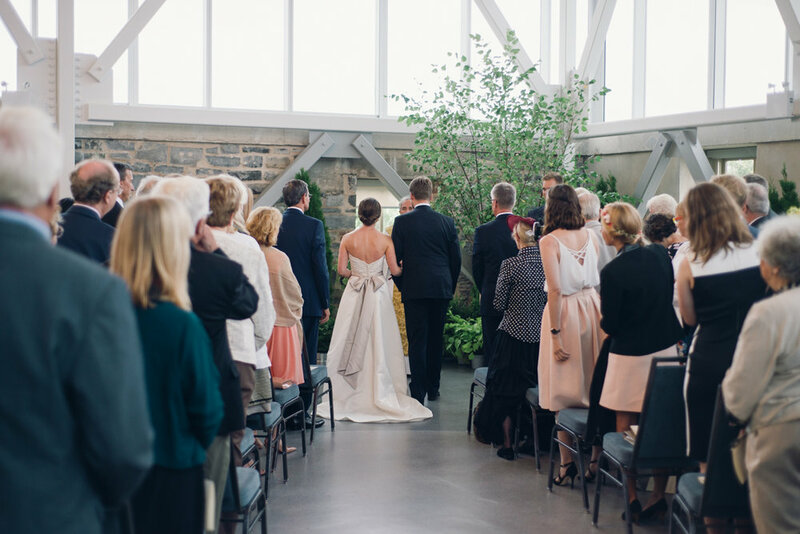 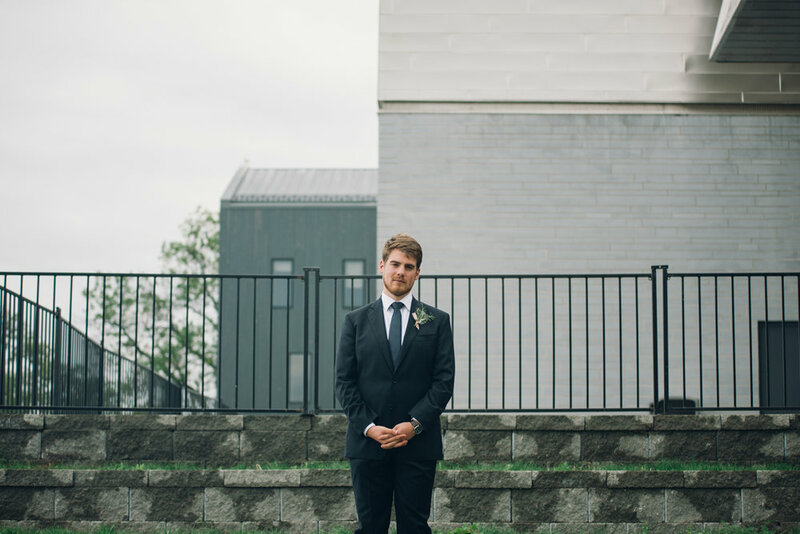 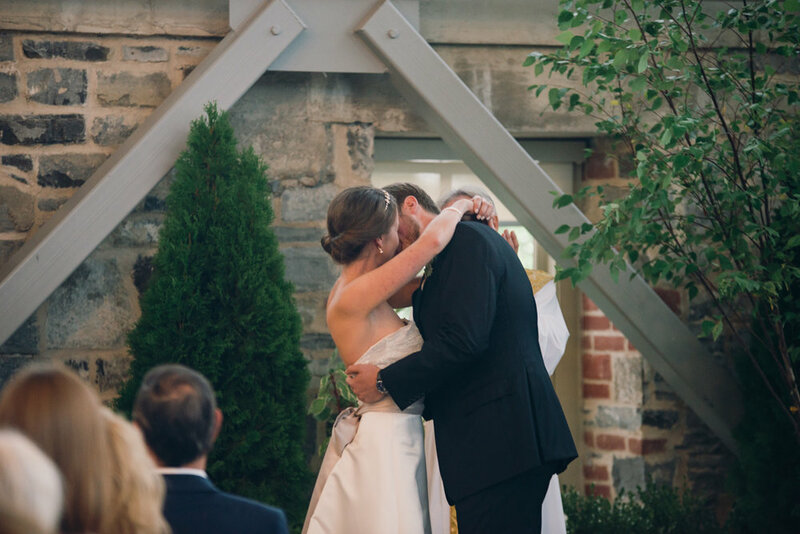 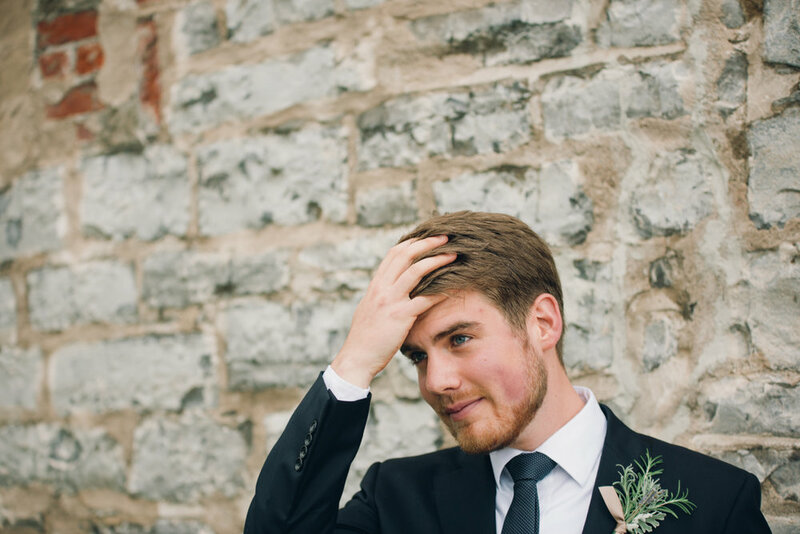 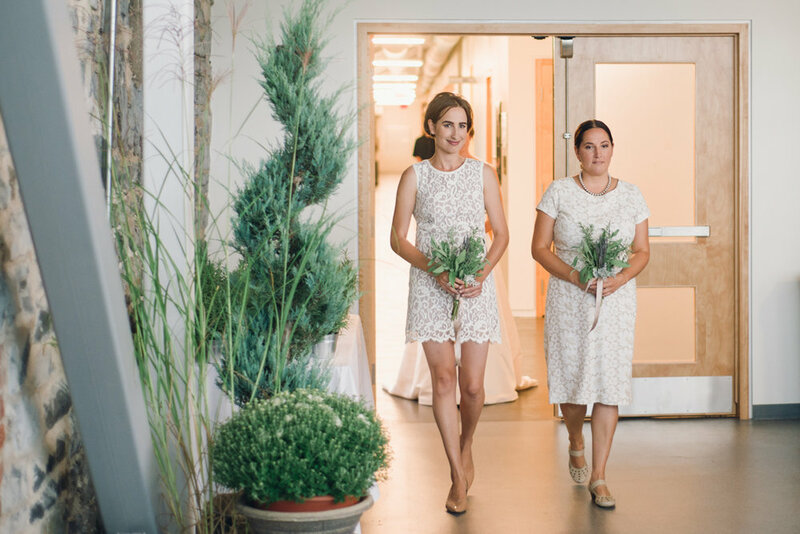 Patrick and Clara's Tett Centre Wedding was something right out of a beautiful art show. 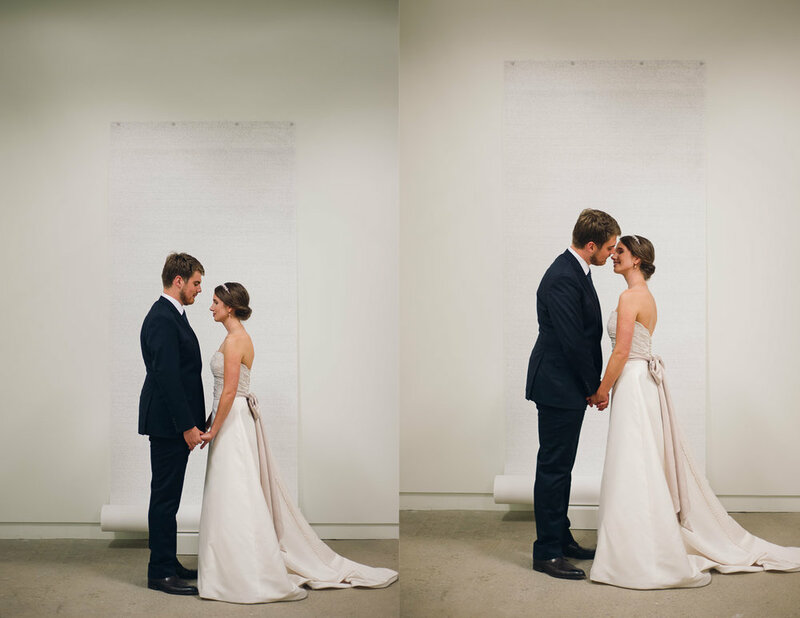 The location itself was perfect, and the details matched, from the blank gallery walls, to the beautiful small trees on the tables. 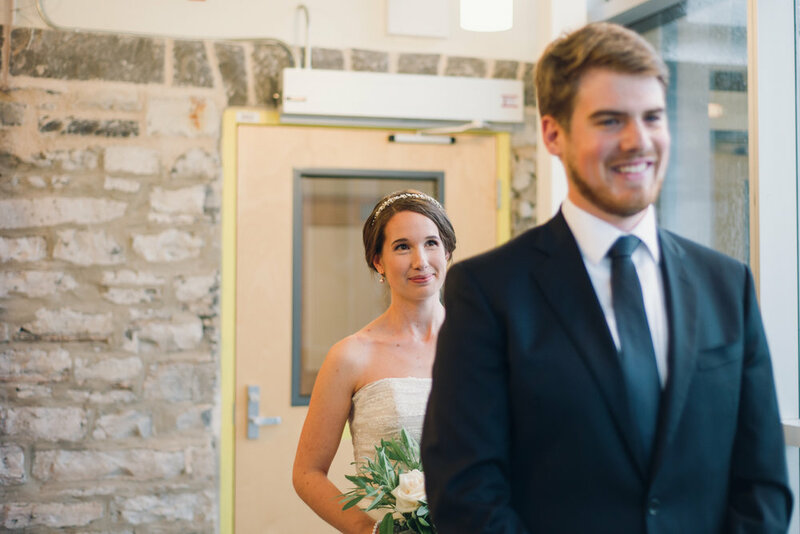 These two are the depiction of class and grace, and their wedding was just that. 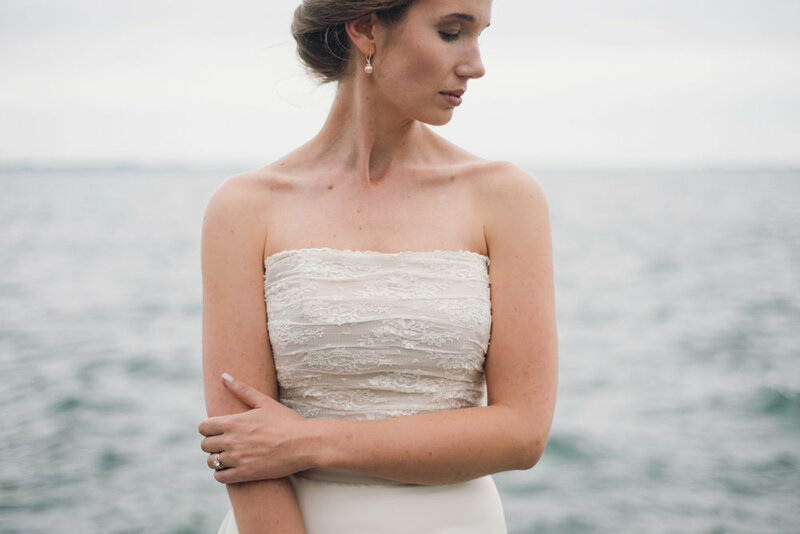 Every detail was so unique and reflective of Patrick and Clara, and although the forecast called for rain, and well it did rain, they braved the winds and damp weather for some beautiful portraits!